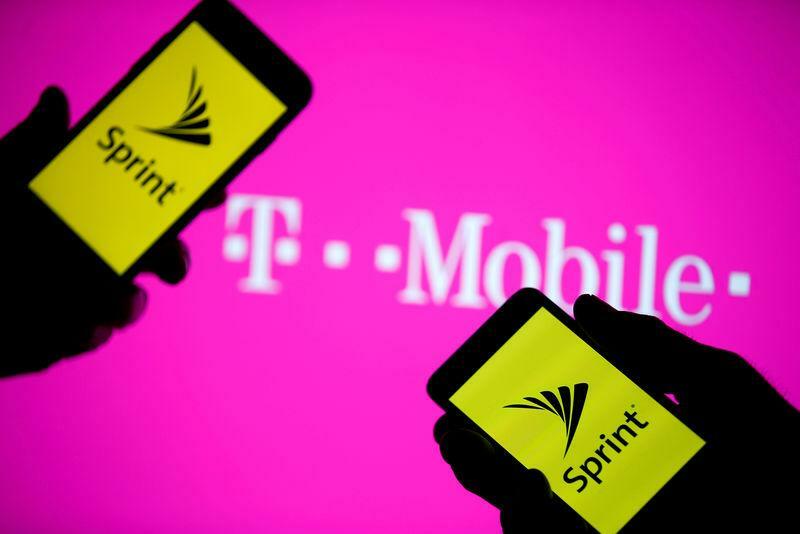 WASHINGTON (Reuters) - U.S. antitrust enforcers are in the early stages of reviewing T-Mobile US Inc's (TMUS.O) plan to buy Sprint Corp (S.N) for $26 billion, and have reached no conclusions on how many wireless carriers the country needs, a source familiar with the situation said on Monday. The source, requesting anonymity because he was not authorized to speak on the record, said "at least" three carriers were needed, and that the report's assertion that regulators have decided on just three carriers was not entirely accurate. The two companies are the third and fourth largest U.S. wireless carriers, respectively, and have defended their deal by saying they need to merge to build the next generation of 5G wireless technology in a "robust" nationwide network. The Obama administration had taken at least twice to ensure that the United States had four wireless carriers. The head of the U.S. Justice Department Antitrust Division, Makan Delrahim, has declined to endorse that and said in June: "I don't think there's any magical number that I'm smart enough to glean."